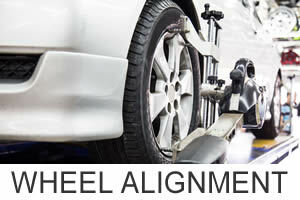 If your vehicle requires an MOT/PSV certificate, we can provide a pre check with our purpose built Maha PSV test lane, (same as official test centre's), with brake testing machine, shaking plate test, headlamp alignment test and emission test. 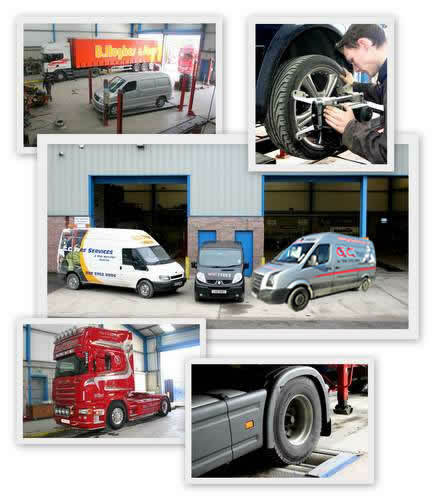 Gc Tyre's highly trained staff provide our customers with help and advice, together with a range of professional services, to meet the requirements of the commercial and private vehicle owner at a very competitive price. If you require further information on any of our range of services for both lorries and cars, please contact us or call into our service centre and a member of our staff will be please to help. 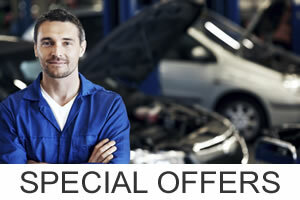 Great service from GC Tyres as well as tyres at a great price! 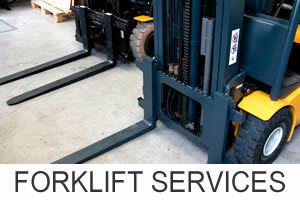 Needed an urgent job done on one of our forklifts. 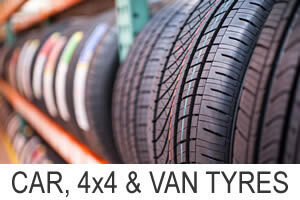 Contacted GC Tyres and their mobile unit was able to sort us out quickly and efficenttly. Thanks to Gareth and his team. I look after keeping our fleet of lorries on the road. 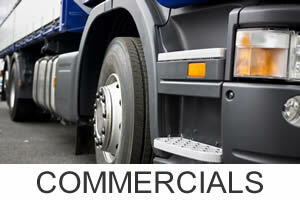 GC Tyres have some great facilities for large trucks at prices to suit our tight budget!